Although the Croatian insists on his idea to continue, it will be impossible to escape the rumors of its possible sale after the signing of Frenkie de Jong. The Sport daily published on its cover on Tuesday that Sarri's Chelsea wants to sign Ivan Rakitic next June. Although the Croatian insisted on Monday at the Mundo Deportivo Gala that his priority is to remain at Barça and that, for him, he will renew his contract (which ends in 2021), it will be difficult for the player to escape the rumors after the confirmed signing of Frenkie de Jong. "I am 30 years old and I am in the best moment of my career. The boss knows it and the president knows it. I want more at Barça, "said the Croatian footballer. The player, whose agent is Arturo Canales, explained that he is talking to Barça about his possible extension (and improvement) of the contract. After the tremendous investment of De Jong last summer and the one that must attack this summer with a signing of a center and a striker, Barça will need to sell. The club is delighted with Rakitic. Also Valverde. 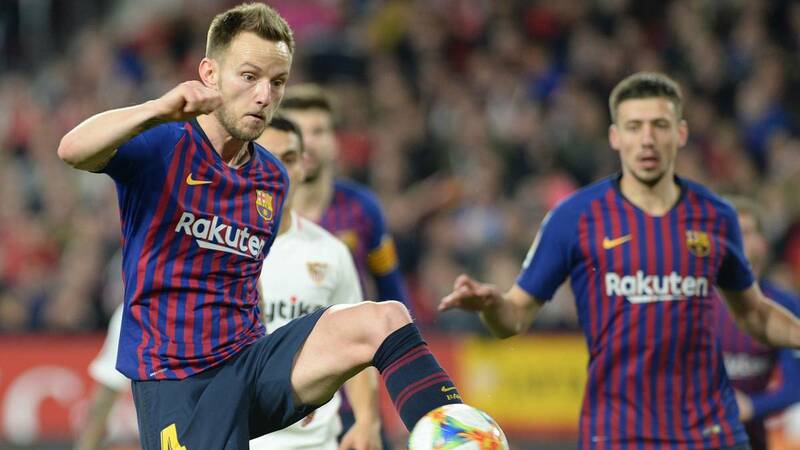 But Bartomeu is bound to a big sale and the name of Rakitic, paradoxically for his tremendous performance in the field, is in first position. It is the best asset to sell despite the fact that Barça knows that it would lose a lot.